"Tom and the staff at LongwoodCPA extended to me much kindness and understanding during the most traumatic emotional period I have ever experienced during my life. My initial contact with Tom was for exploring the feasibility of converting a traditional IRA to a Roth IRA. When my personal financial disaster hit, he put my heavy burden on his shoulders and helped walk me through a maze of federal tax laws to file tax returns and amended tax returns using the Safe Harbor provision. Not only did I gain a trusted advisor, but I’m proud to say I gained a life-long friend. The potential client will find an accounting firm that will thoroughly explore and research any problem with which they are presented. The results and available options will be presented in a clear, concise, and understandable manner." "In hiring LongwoodCPA, I was seeking guidance, not only for the filing of my tax returns, but to gain information and knowledge to assist me in making the financial and tax decisions for both my law practice and for me personally. They have provided research and advice on the structuring of various opportunities to net the best possible impact and have saved me many thousands of dollars in tax by doing so. I have all the confidence that my accounting and tax functions are being handled correctly and this alleviates worry and stress so that I can direct my efforts where they belong, on my cases. LongwoodCPA does a fantastic job, they are proactive, believe in keeping the client informed, will earn your trust and will do the best job possible to enhance your bottom line and minimize your tax." "As the owner of an investment management firm, RiverTree Advisors, LLC, my time is best spent focusing on the financial needs of our clients. To this end, I was in need of a progressive advisor that could proactively manage my firm’s accounting and taxes and give me access to real-time financial data that could be used to effectively run my business. I found that advisor in LongwoodCPA. Their firm set us up on the BOSS™ (Back Office Support System) model, which uses the latest in technology to track and communicate data, allowing efficient execution of various accounting functions. As a result of our firm’s relationship with LongwoodCPA, I have spent way, way less time worrying about and sifting through my firm’s books, allowing me to not only give more of my time to our clients, but to help me achieve a better work/life balance. I appreciate the way the team at LongwoodCPA encourages the use of technology for handling bookkeeping and accounting, combined with their many years of experience, as a way to make my business more successful. 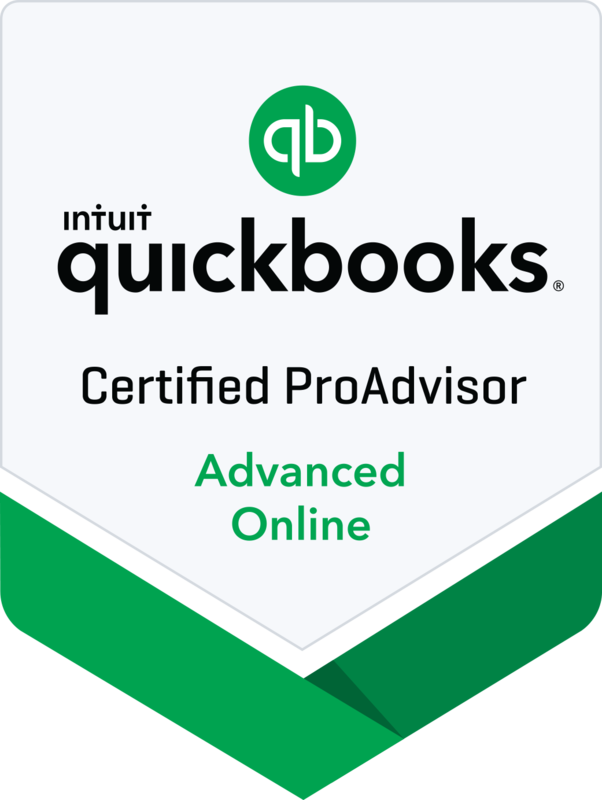 If you are looking for the ability to completely outsource the bookkeeping, payroll, financial, and tax aspects of your business to a firm that you can trust, rely on and have complete confidence in, then LongwoodCPA is your firm!" "My company specializes in flooring, not in tax law, therefore, finding a CPA firm in which to place my trust was essential to my business. It was not only essential from a compliance standpoint, but also from a client-service view…focusing on meeting client needs was much more important, in my mind, to the success of my business. LongwoodCPA quickly earned my trust with their extensive knowledge of tax and financial planning to minimize my tax liabilities and maximize our various opportunities. As a result of my relationship with their firm, I have total confidence in my tax position at all times and have gained friendships as an added bonus. If you’re looking for a professional, knowledgeable CPA firm that has your best interests and well-being in mind, look no further than LongwoodCPA!" "We were in need of a CPA firm that could guide us through the process of starting our business, as well as running the business and we found that in LongwoodCPA. The staff is always ready to assist, whether it be from a tax perspective or from providing accounting advice to aid in making managerial decisions on a regular basis. During our work together, we have come to value the interpersonal relationships the most. The team at LongwoodCPA have always made themselves available to us, have gone above and beyond a task at hand to further educate us, have provided options to various decisions explaining the pros and cons of each and have generally guided us in our business decisions. While surprises are usually great to get, working with LongwoodCPA takes all the surprises out of our accounting and tax functions, which we truly appreciate." “Our firm was in need of a two pronged solution that would increase the reporting efficacy of our financials, while reducing the time and labor cost associated with preparing and maintaining our books. We found that solution in LongwoodCPA. Our relationship with LongwoodCPA has resulted in the ability to more accurately, and in a timelier manner, access the key performance indicators of our business. This allows us to benchmark to annual business planning on a more regular basis. We now have a strong set of financials from which to value our firm and manage decisions for growth. "As our business finances, taxes and personal lives became complex, my wife urged me to find a reliable CPA firm to work with. She was tired of yelling at me to get my documents ready and, quite frankly, I was tired of hearing it. With our law practice, James H. Monroe, PA, rooted in bankruptcy law and estate planning, our time is much better spent helping our clients navigate these complicated, emotional and legal issues. LongwoodCPA has accomplished making my wife happy and taken the trouble out of our accounting and tax functions. Not only have they provided us with the basic services we requested, but they have gone above and beyond in identifying various opportunities after reviewing our information that will prove to be future assets for our firm. I know that LongwoodCPA has my back covered and that I will always be in compliance. LongwoodCPA just makes the often uncomfortable process of accounting and tax functions comfortable and their careful consideration of all our business needs allows them to get great results for us!" We would love to hear your feedback on our firm and services. Submit a testimonial by completing the form below.